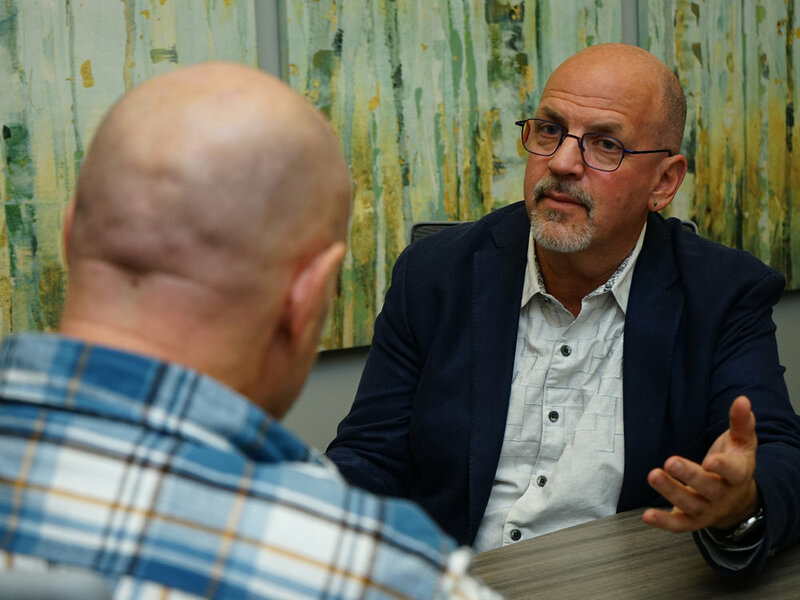 Dr. Fred creates powerful and lasting transformations by leveraging nearly 40 years of psychiatric and clinical experience. Over the years, he has helped thousands of people to regain their voice, be heard and courageously embrace their own humanity. His process has the possibility of removing prescriptions, harmful diagnoses and any stigma associated with mental illness via coaching sessions*. *Sessions are not licensed psychiatry appointments, they are coaching consultations only. We see you as unique, magnificent, and whole.